On returning home from our summer holiday last night, I was pleased to find in the mail pile my contributor copies of Poems of the American South (Knopf), edited by David Biespiel . A beautiful book, it draws from several centuries and is shaped by an admirably catholic notion of what constitutes Southern poetry. The fact that the editor chose to include my poem “Trip Hop” rather than one of my more explicitly Southern poems is perhaps indicative of the volume’s fresh take on its subject. From the jacket copy: This one-of-a-kind collection of poems about the American South ranges over four centuries of its dramatic history. The arc of poetry of the South, from slave songs to Confederate hymns to Civil War ballads, from Reconstruction turmoil to the Agrarian movement to the dazzling poetry of the New South, is richly varied and historically vibrant. No other region of the United States has been as mythologized as the South, nor contained as many fascinating, beguiling, and sometimes infuriating contradictions. 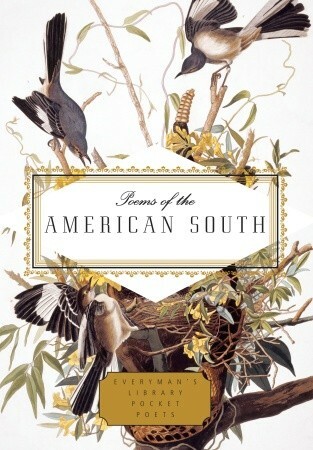 Poems of the American South includes poems both by Southerners and by famous observers of the South who hailed from elsewhere. These range from Herman Melville, Walt Whitman, Edgar Allan Poe, and Francis Scott Key through Langston Hughes, Robert Penn Warren, Wallace Stevens, Elizabeth Bishop, James Dickey, and Donald Justice, and include a host of living poets as well: Wendell Berry, Rita Dove, Sandra Cisneros, Yusef Komunyakaa, Naomi Shihab Nye, C. D. Wright, Natasha Trethewey, and many more. 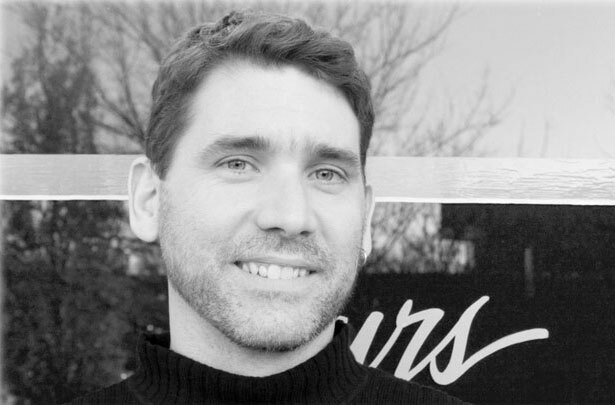 Organized thematically, the anthology places poems from past centuries in fruitful dialogue with a diverse array of modern voices who are redefining the South with a verve that is reinvigorating American poetry as a whole.